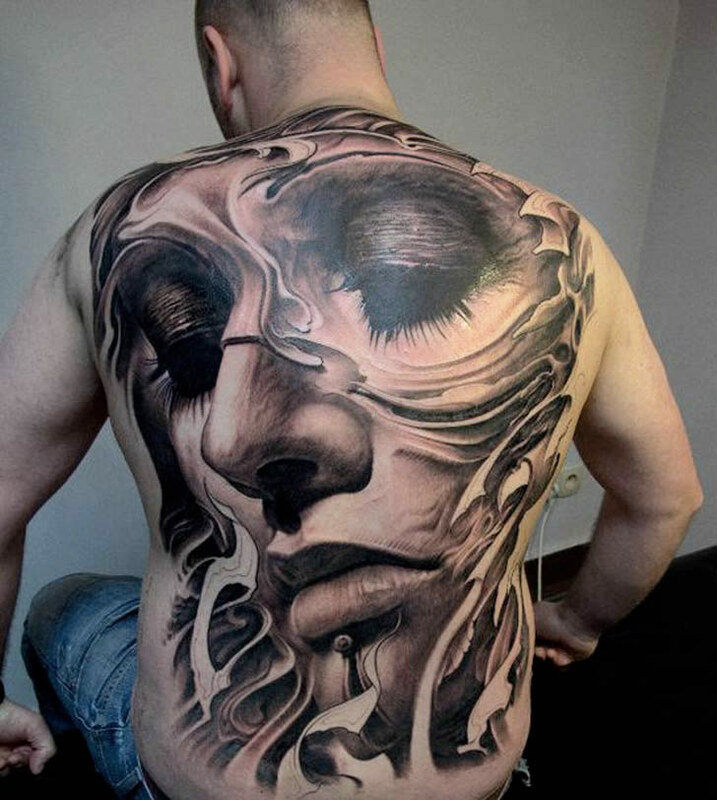 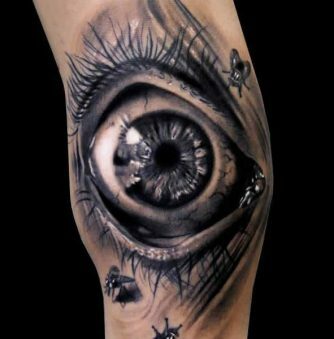 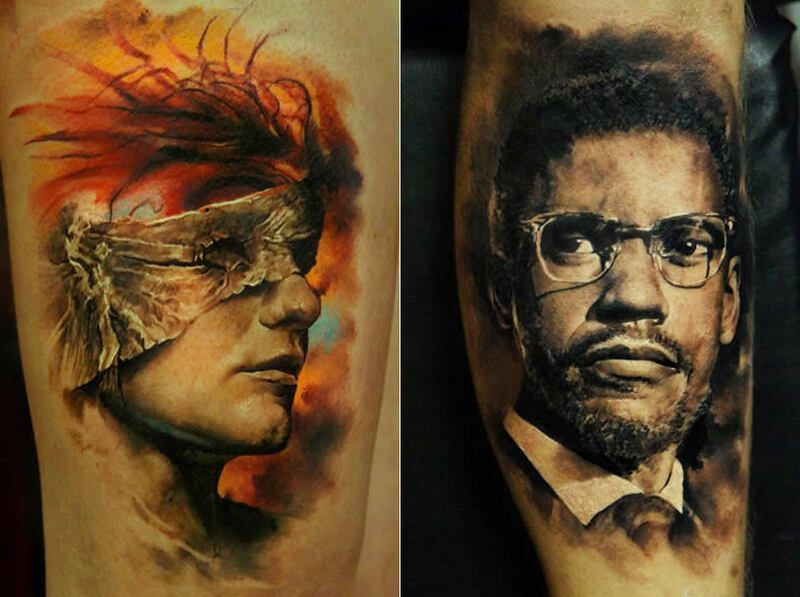 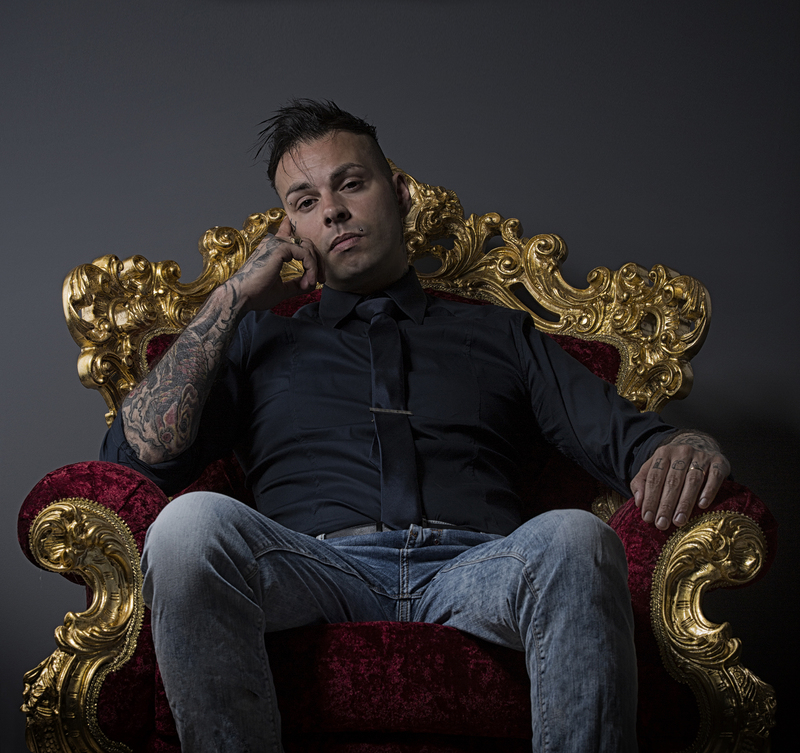 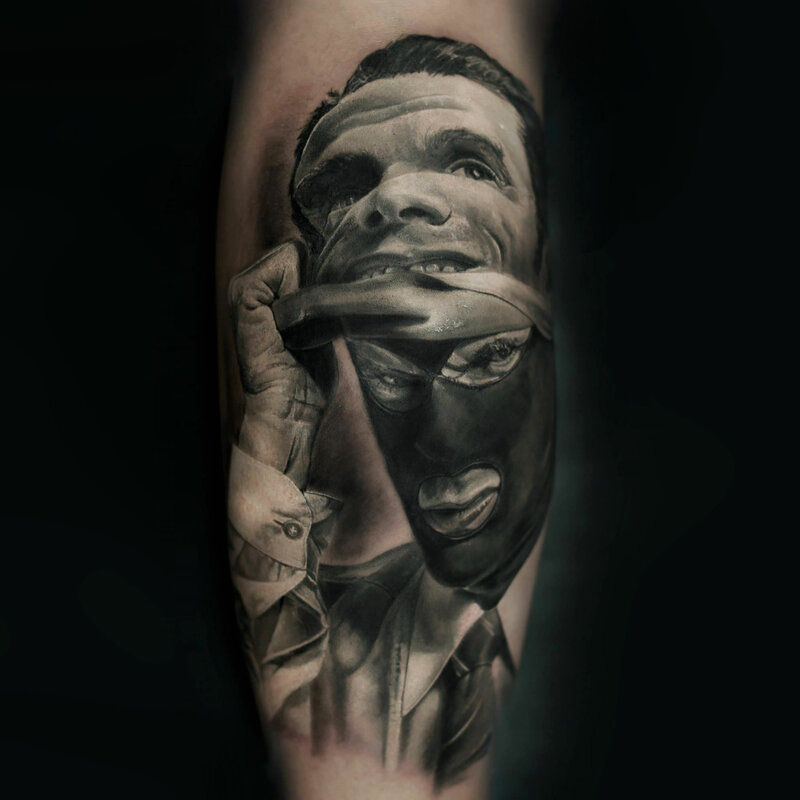 Recently featured in Total Tattoo magazine, Lithuanian artist Domantas Parvainis is definitely capturing peoples’ attention with his in-your-face 3D tattoos. 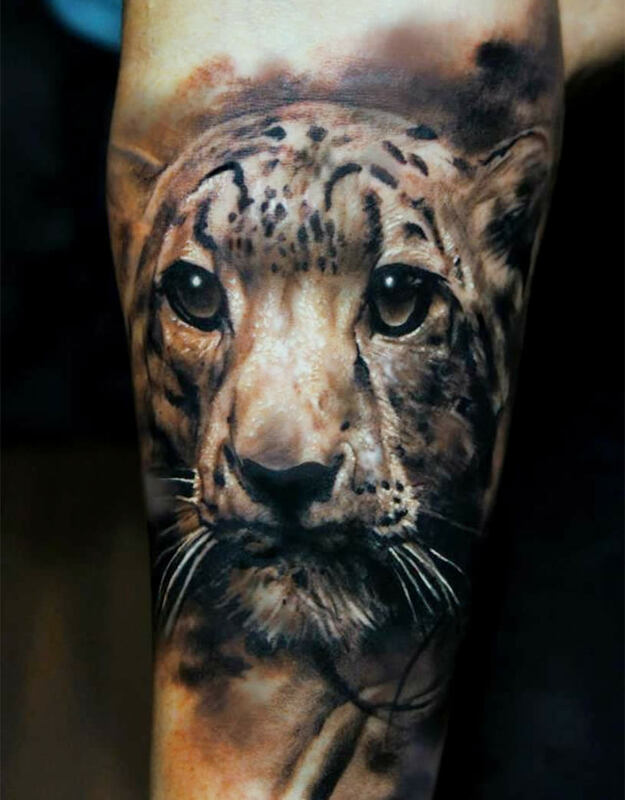 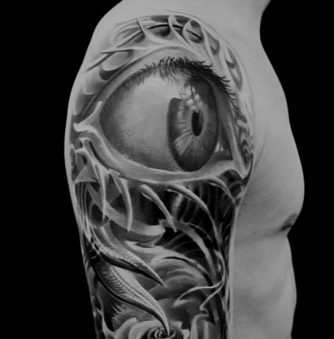 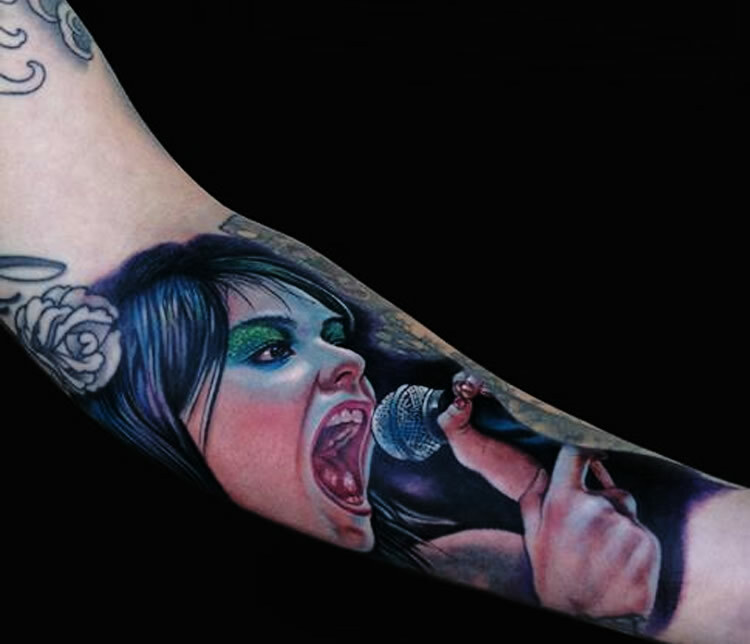 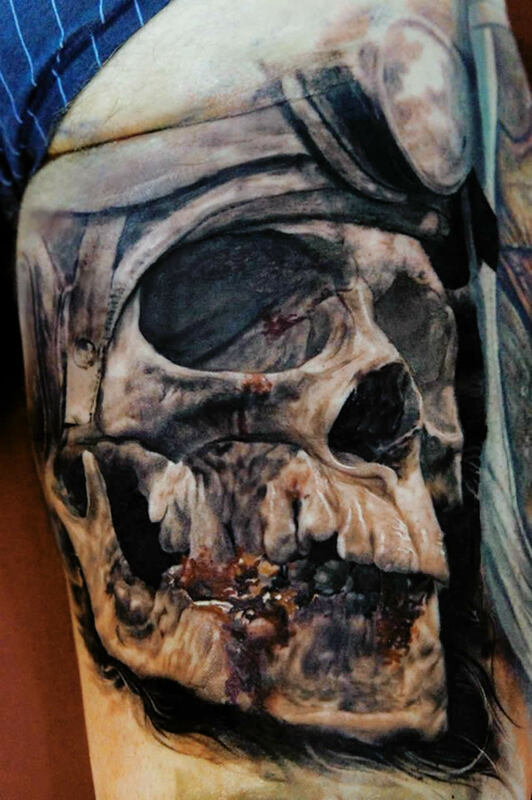 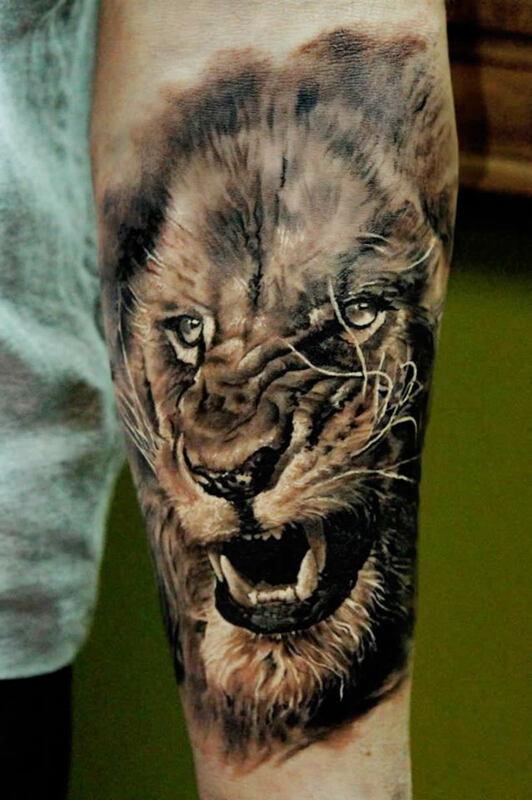 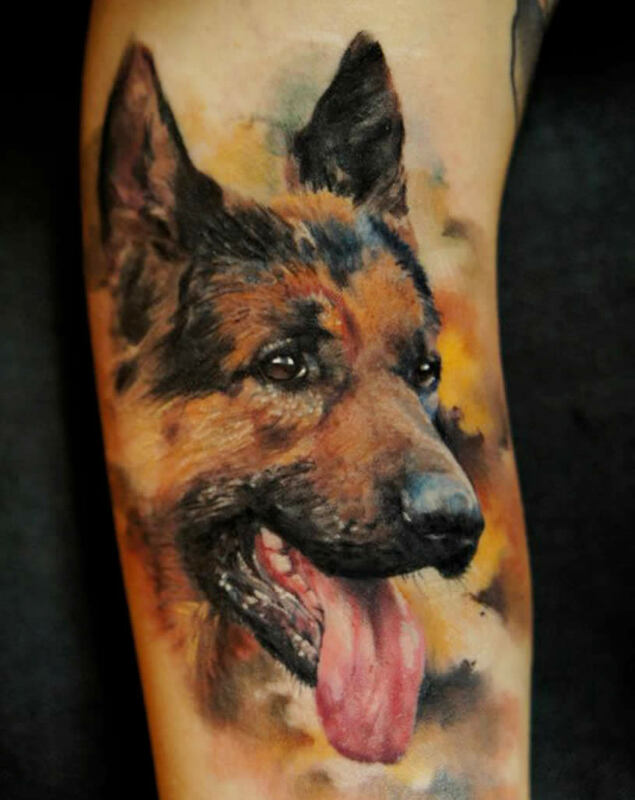 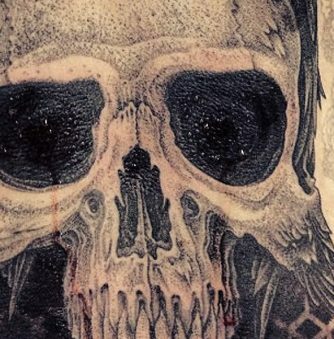 From animals to bloody realistic skulls, his work is highly detailed and well-thought-out in terms of placement. 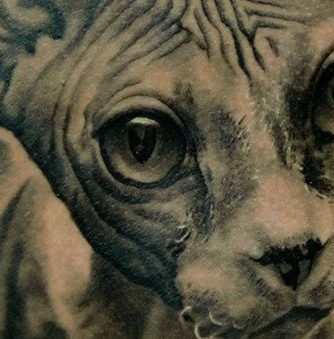 Who’s Afraid of the Hairless Kitty? 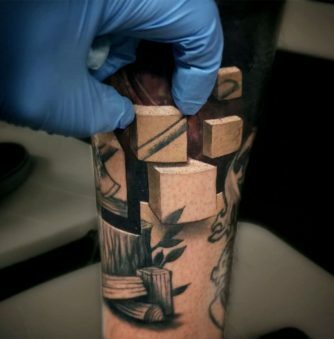 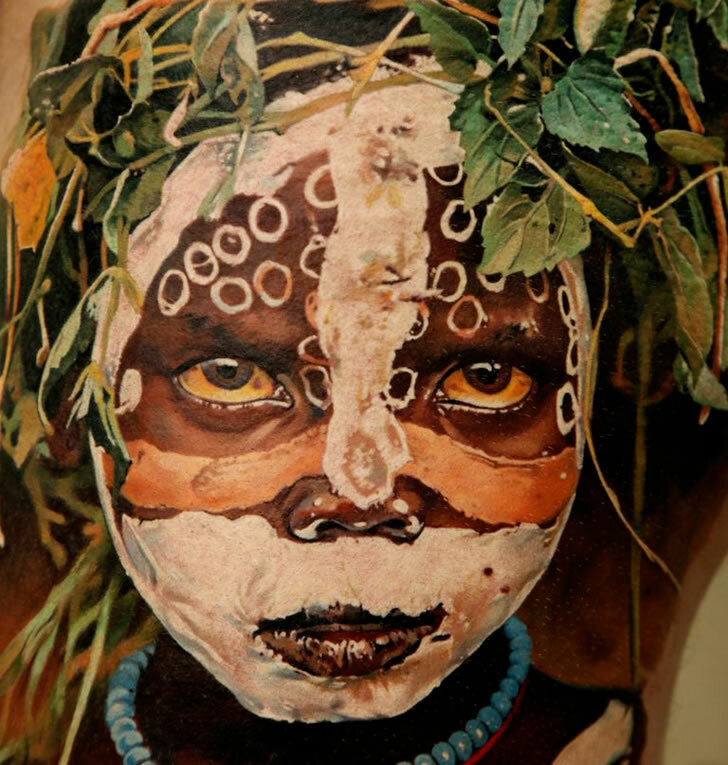 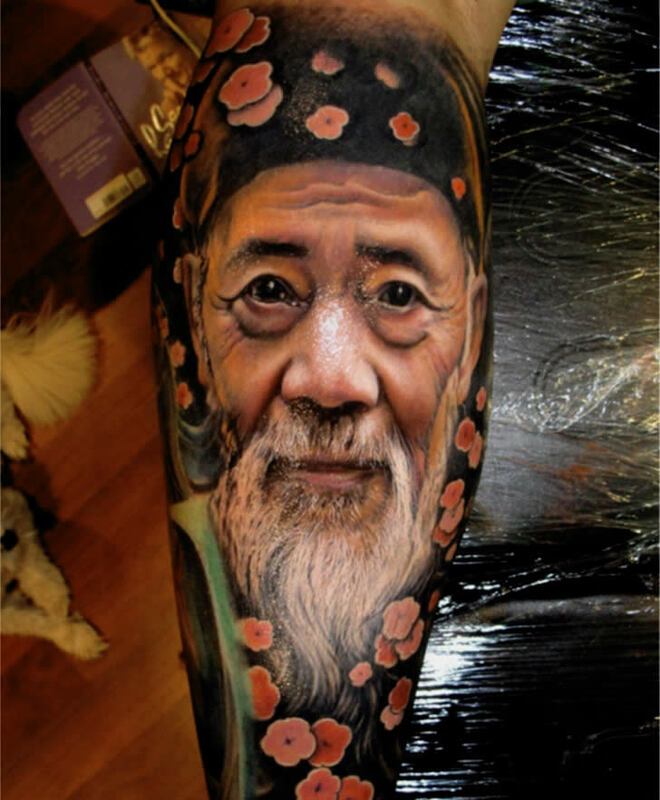 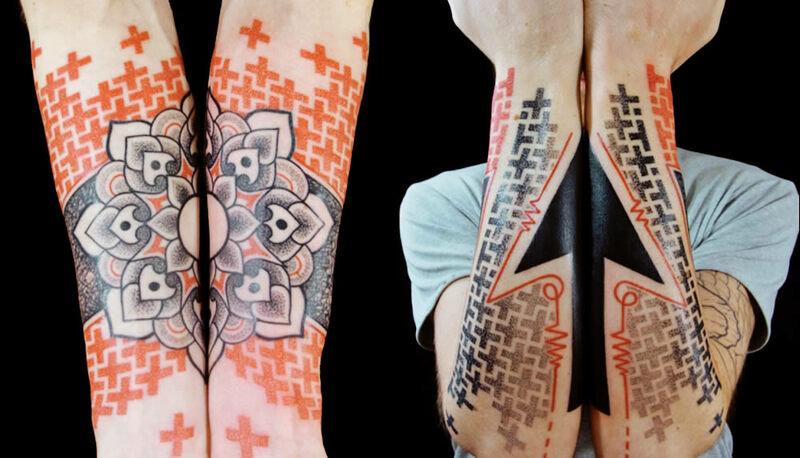 Realistic Tattoos: It isn’t Mr. Miyagi!